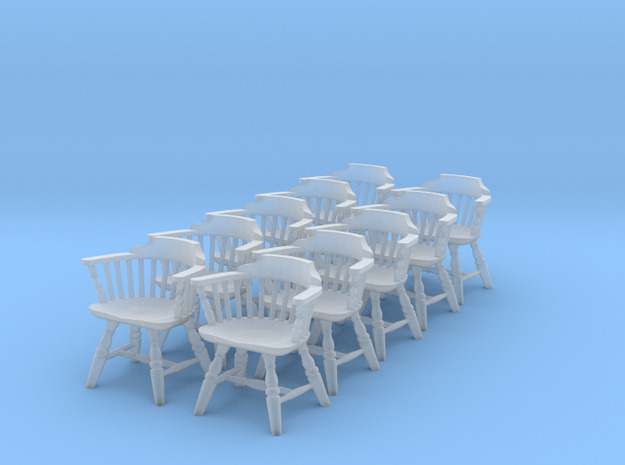 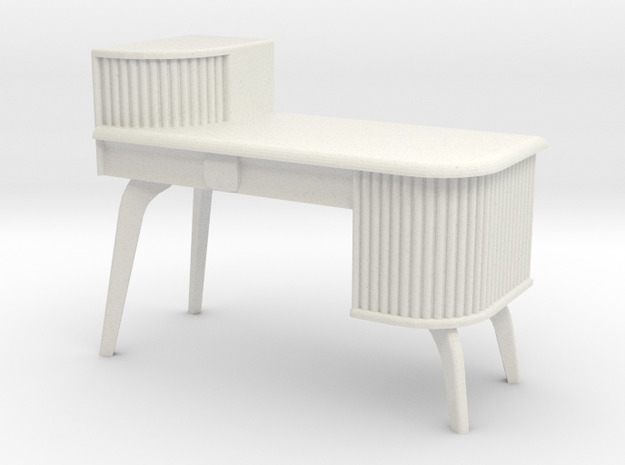 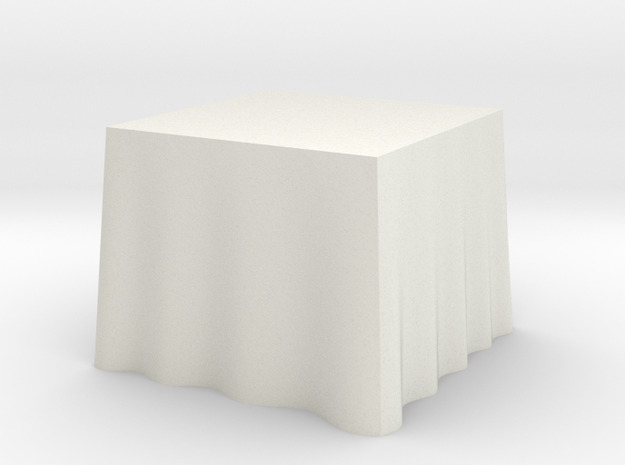 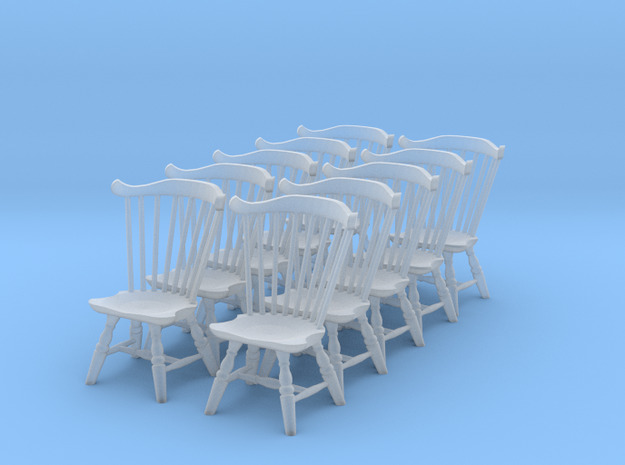 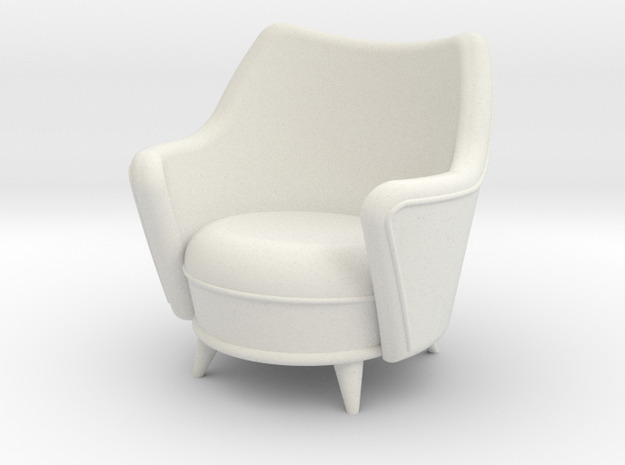 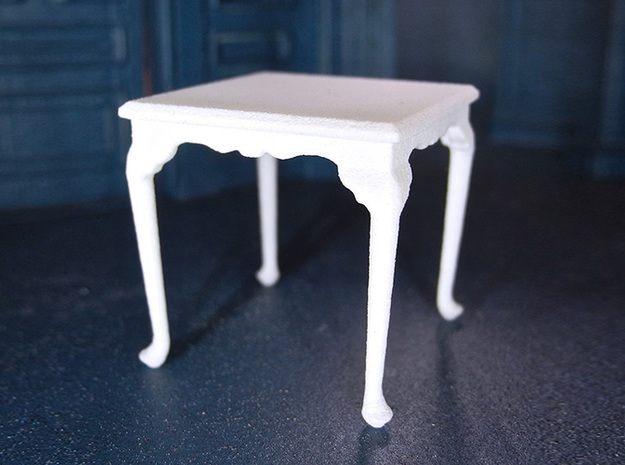 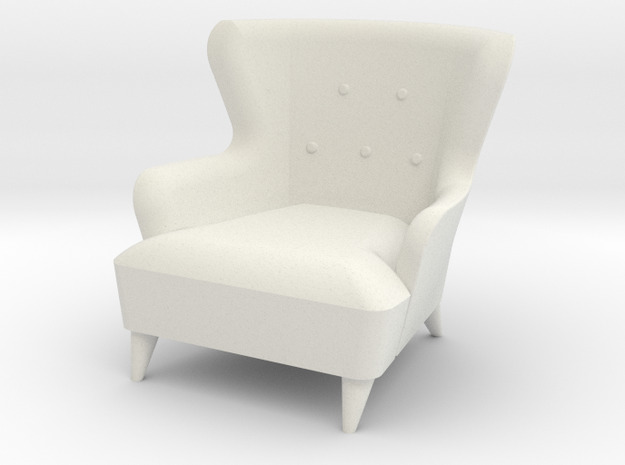 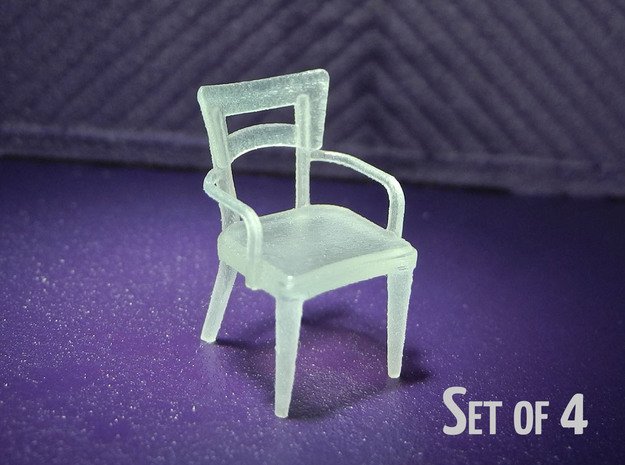 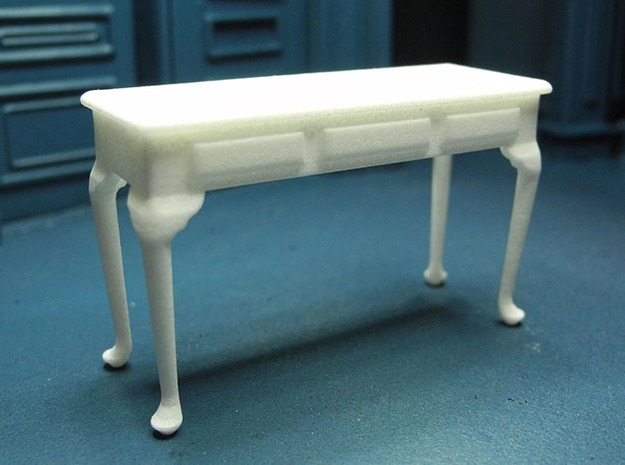 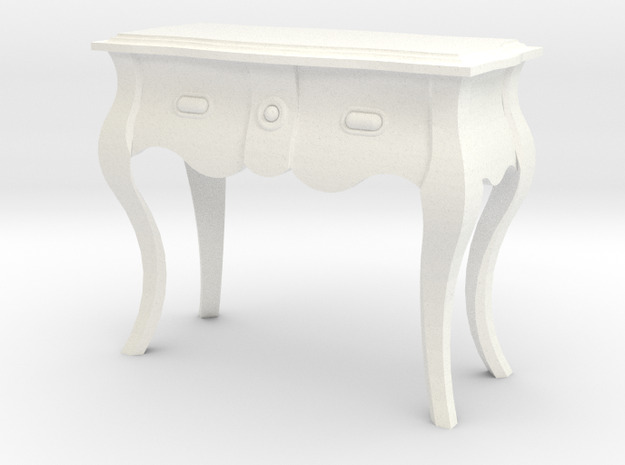 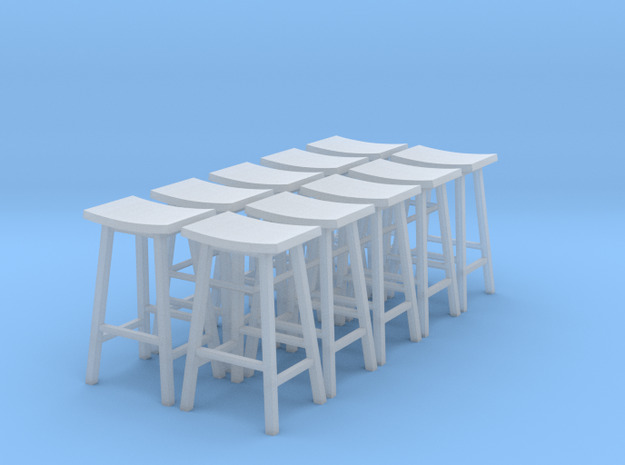 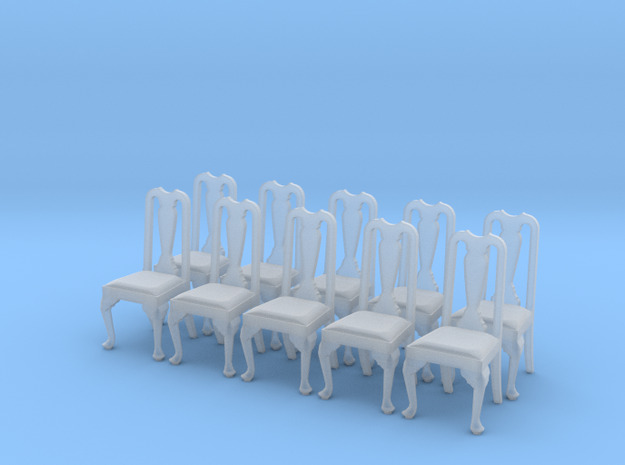 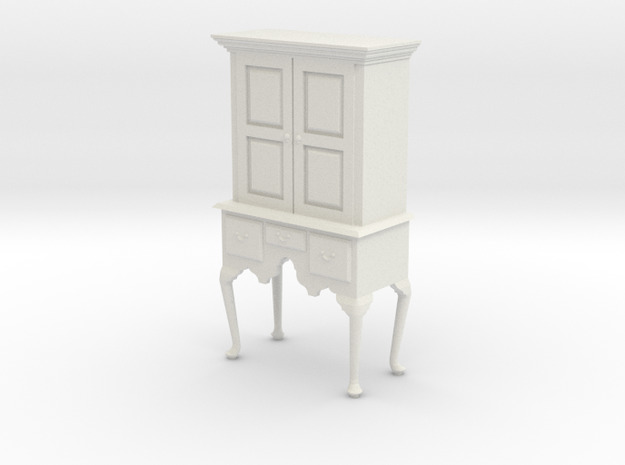 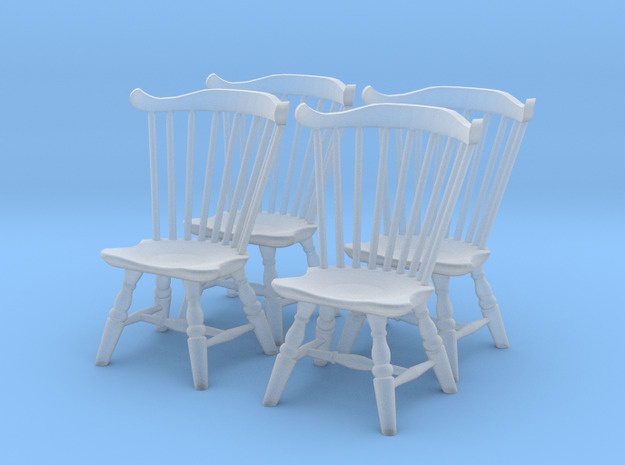 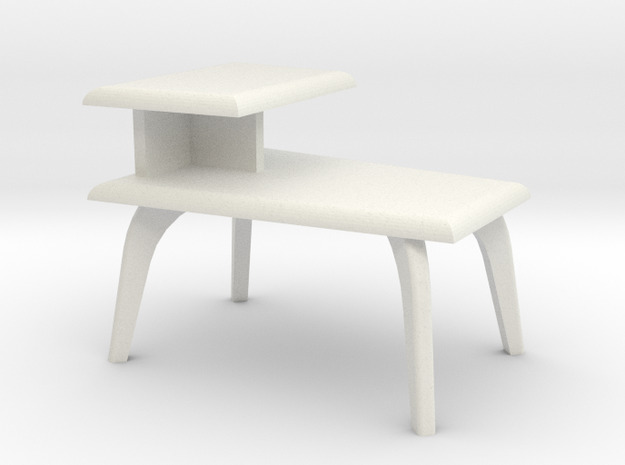 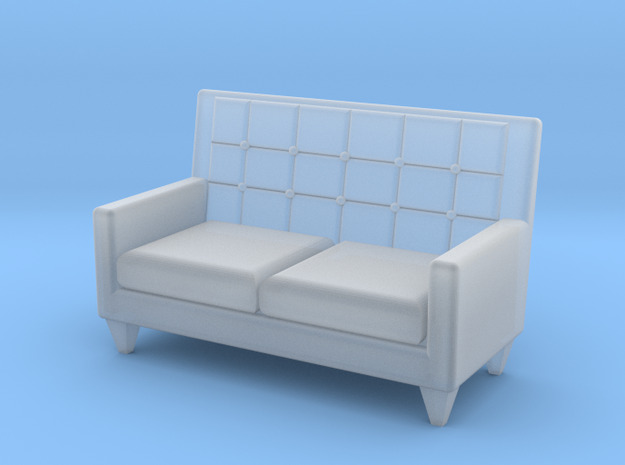 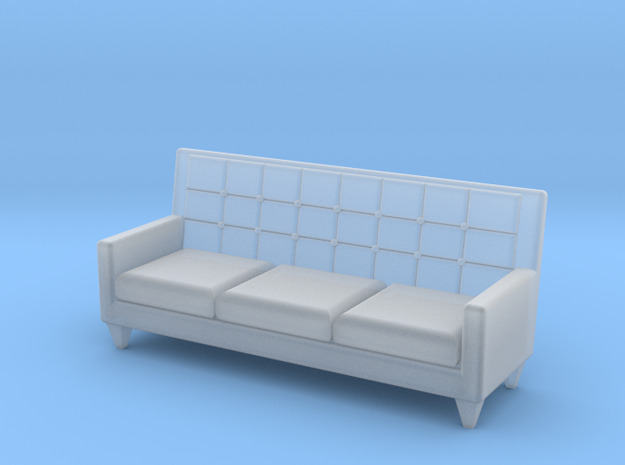 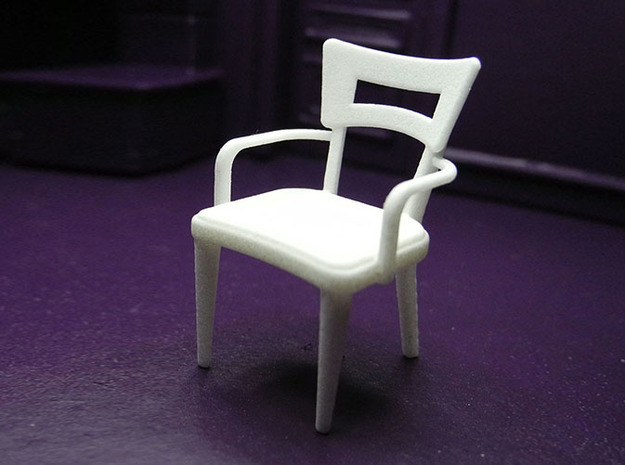 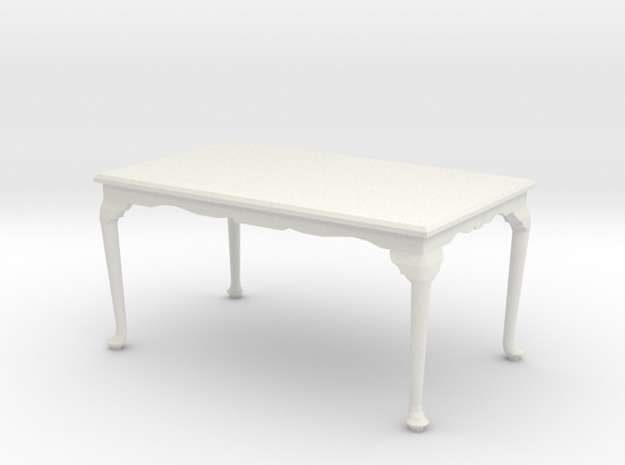 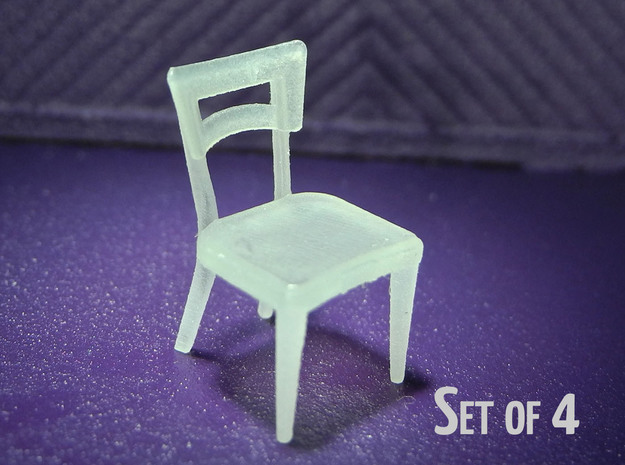 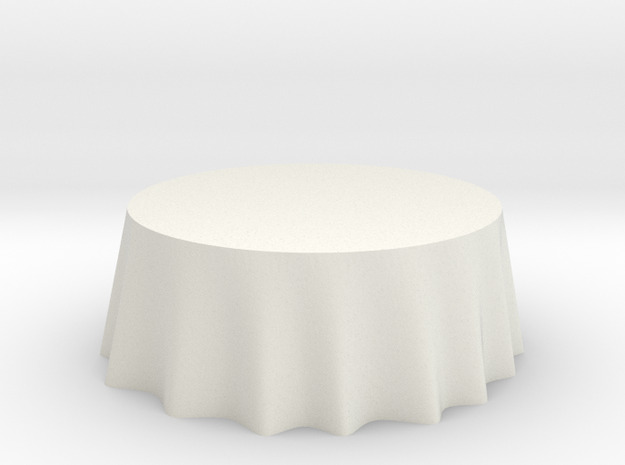 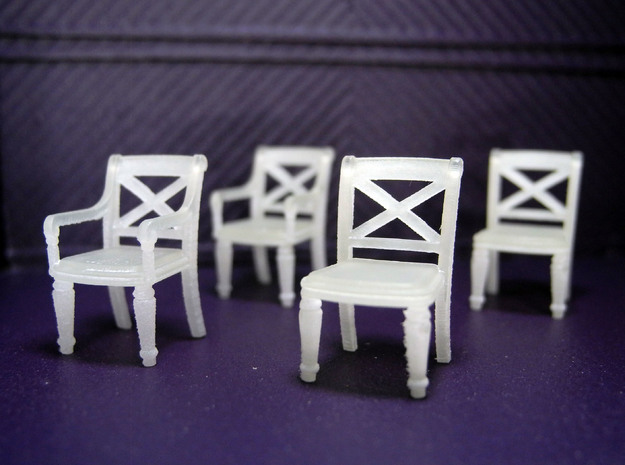 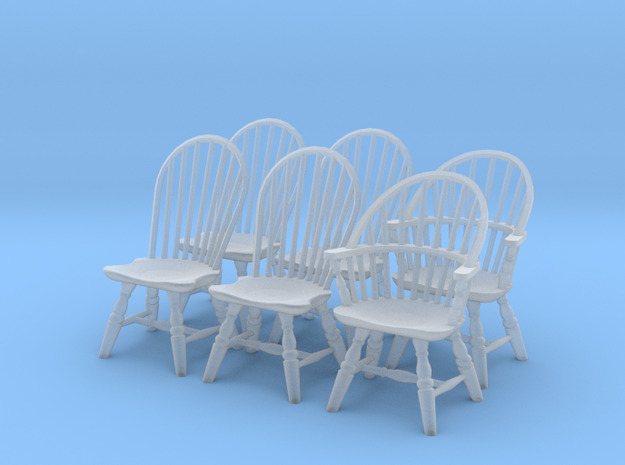 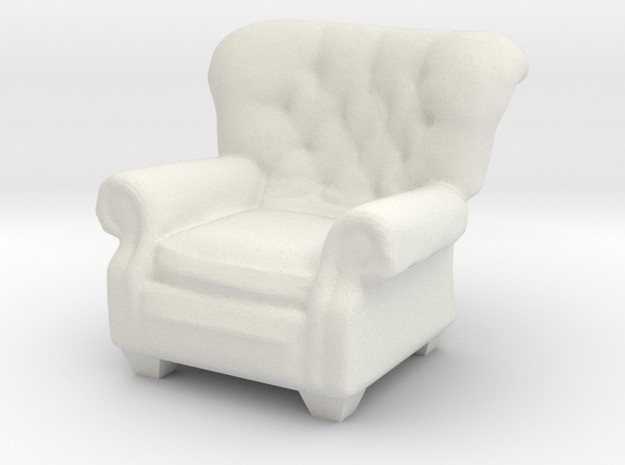 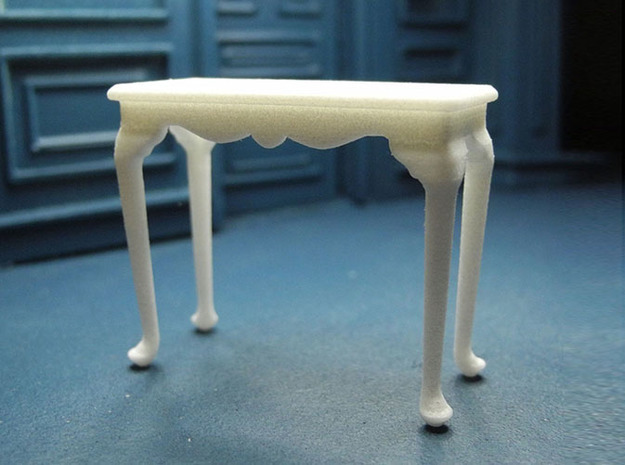 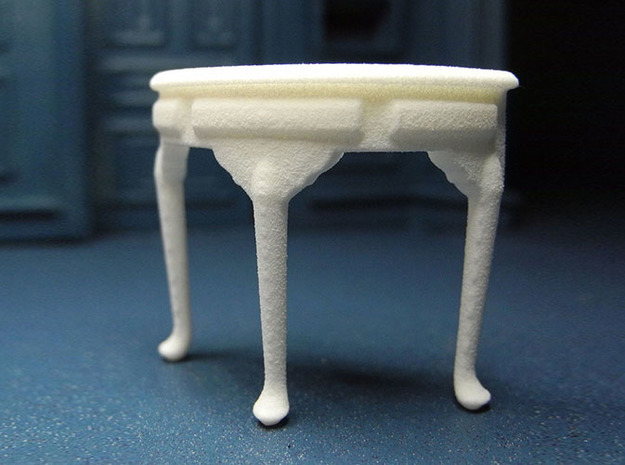 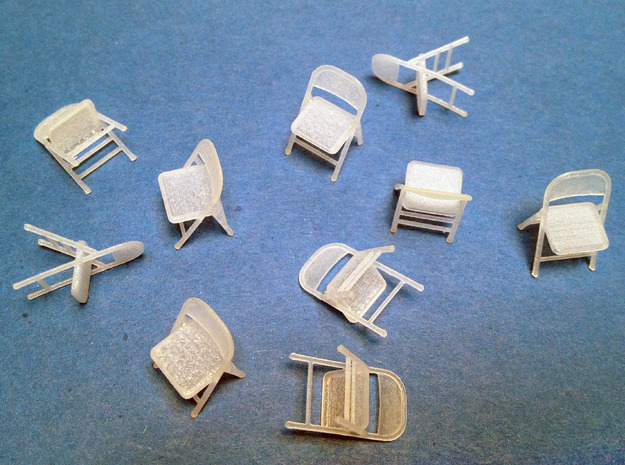 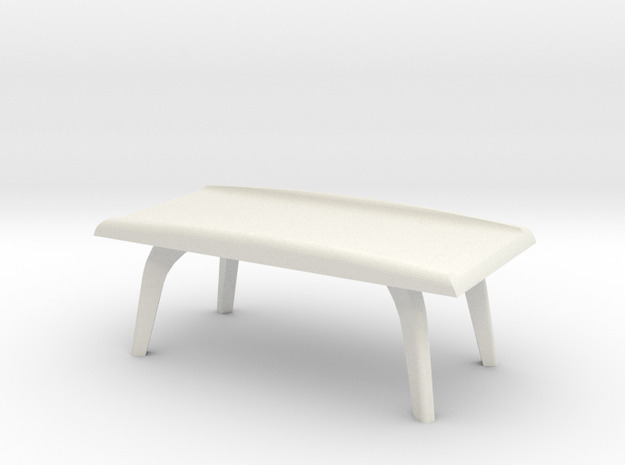 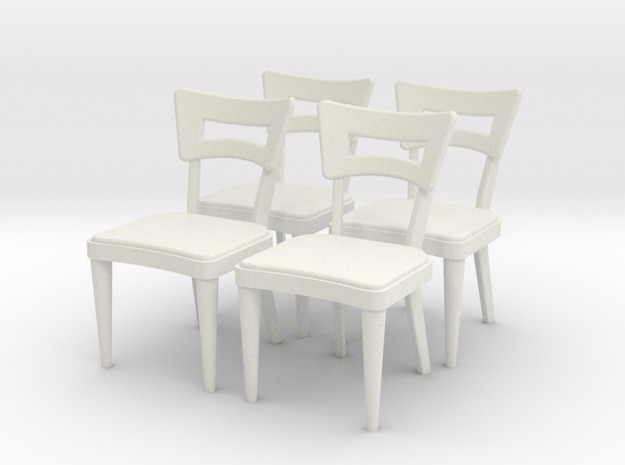 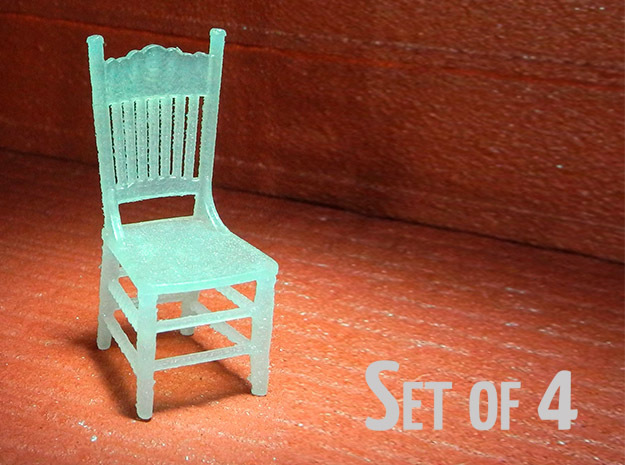 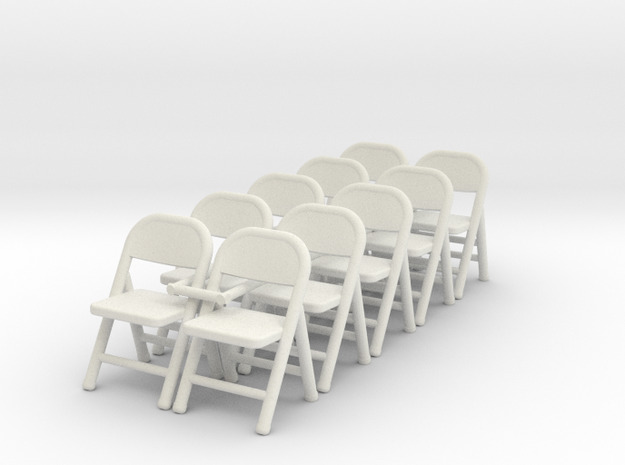 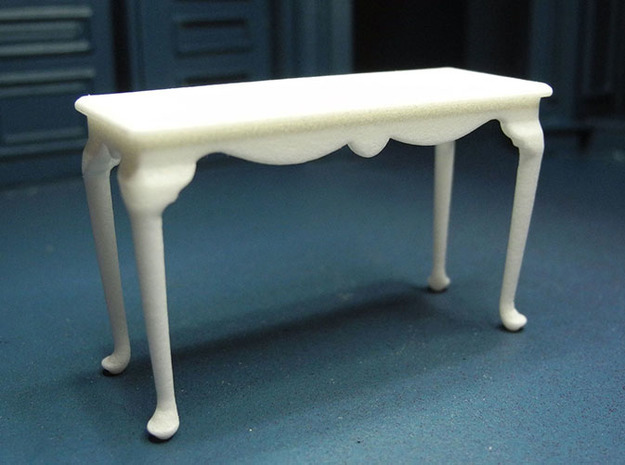 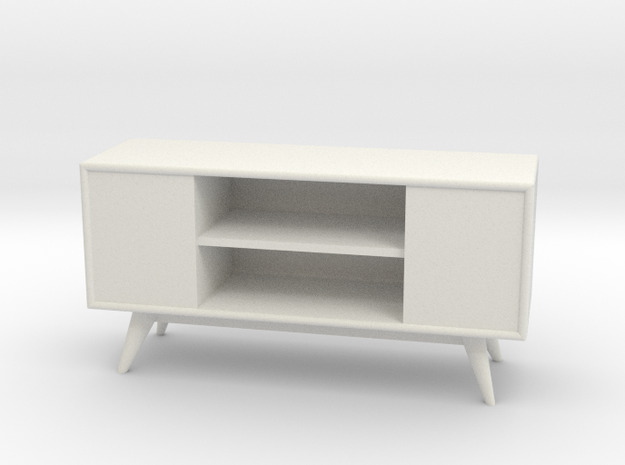 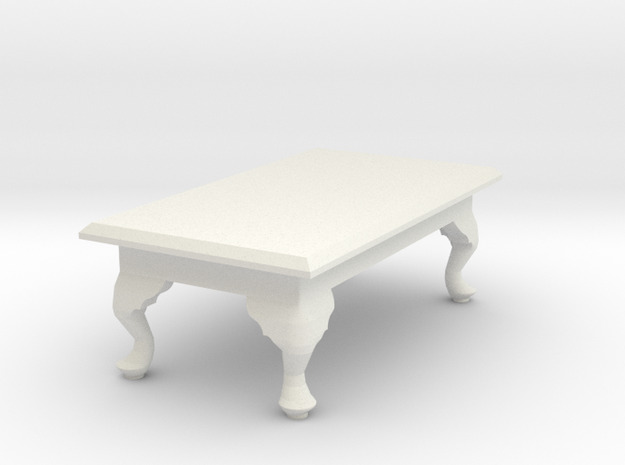 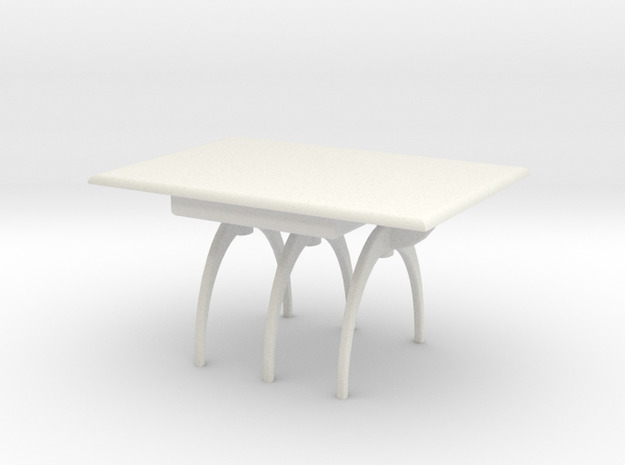 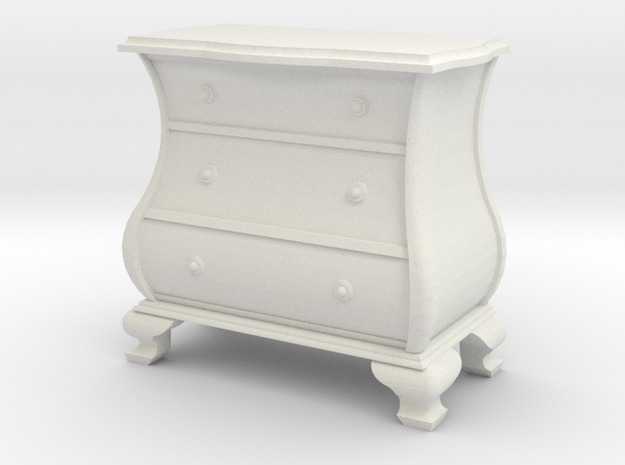 We specialize in 3D printed furniture in 1:24 and 1:48 scales. 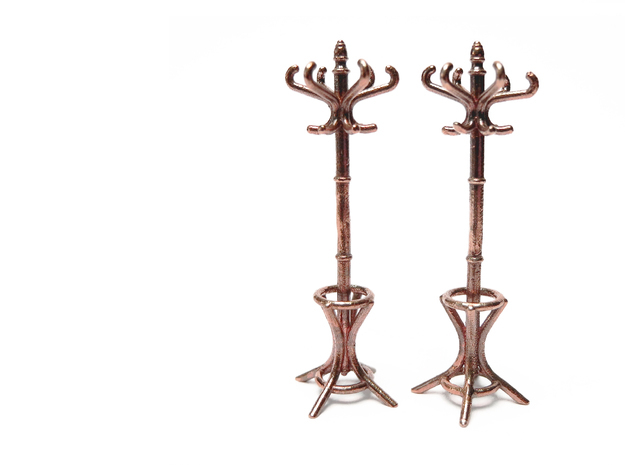 Our pieces are inspired by antique and vintage styles. 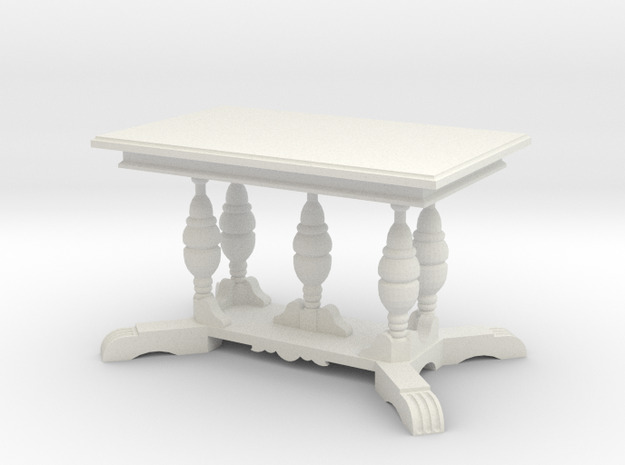 We work off scale blueprints, take measurements from real pieces, and use 3D scanning technology to capture artifacts in stunning detail. 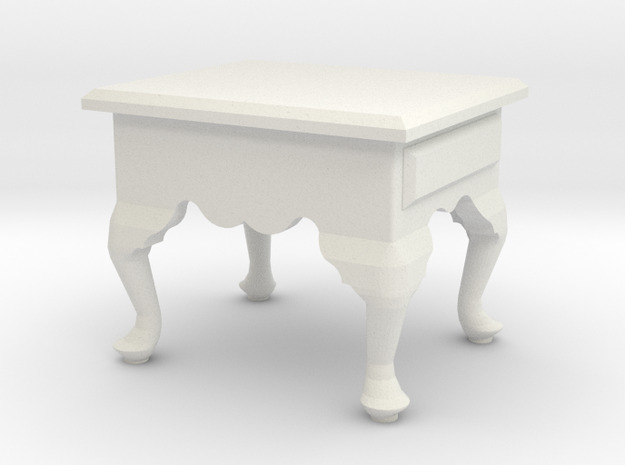 We translate that detail into our scale designs: maintaining the correct proportions, while adapting the design features to work in scale. 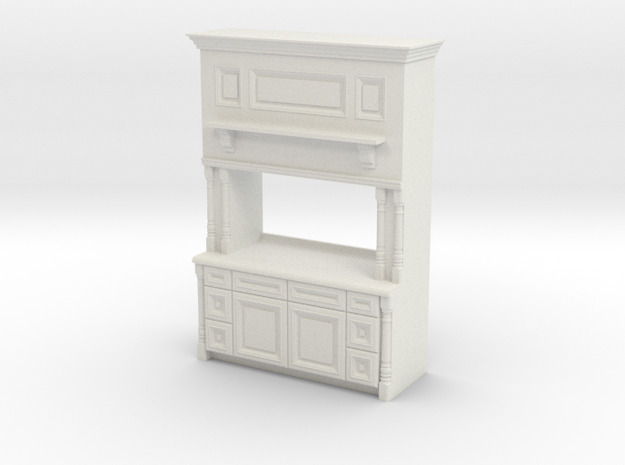 Use our designs in scale models of all kinds: architectural models, dollhouses, train sets, miniature gaming, and more.